Innovative solutions are the key to success. 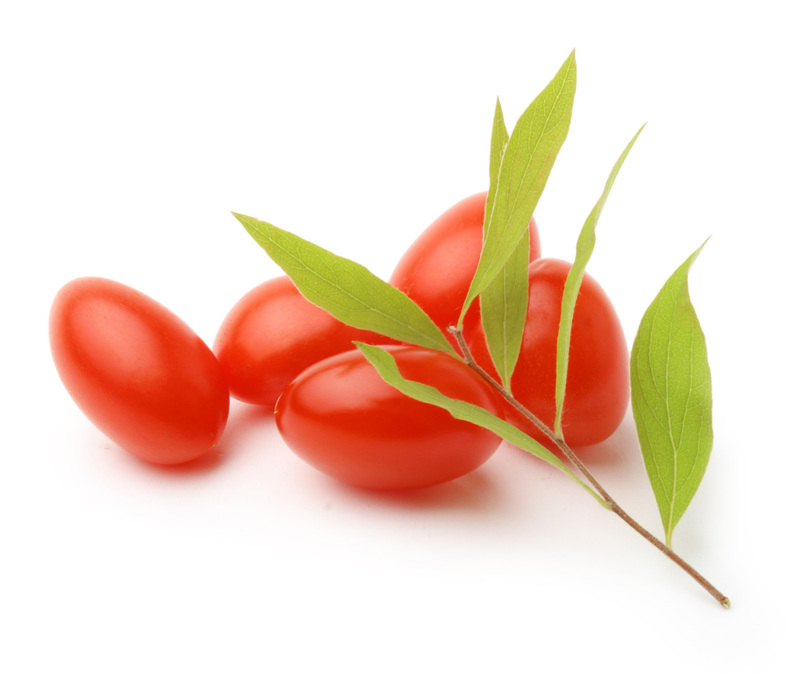 The Goji berry, an elegant fruit, is known for its many health positive characteristics: it promotes longevity of life, well being, calmness, physical performance, happiness, quality of rest, and feelings of exuberance. Joseph Hwang is a entrepreneur who has a vision to help others. He believes that innovative technologies, reliable solutions and world-class services will be key factors to accomplishing his vision. However, his number one priority is people. His passion to help people, solve problems, and to help others succeed naturally brings him to value relationships with clients and partners. Goji Systems is foundationally built on providing quality point of sale solutions and services at an exceptional level. Goji Systems has a strong foundation built on its core values. The company’s vision to provide exceptional support stems from Joseph’s expertise from the IT industry. He brings extensive experience in leadership, marketing, business development, and relationship building to the organization. 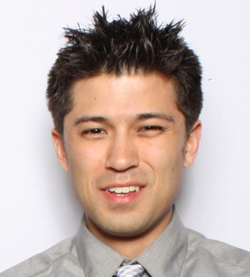 He is passionate about developing Goji Systems as an organization that the community can trust. His vision for the company is to make Goji Systems a hallmark for service and excellence. John Stout is a self-starter with a passion for delivering high quality, efficient, and bold business solutions to his clients. After starting his first business in the automotive industry, then a second in imports, he found his true calling in an industry that currently lacks authentic personal service and quality support. John has over a decade of experience in the IT and support field and has a knack for identifying solutions for even the most complex business problems. With his strong work ethic and attention to detail, he has an unparalleled commitment to helping his clients achieve success. The relationships he has made with his clients and business partners are what he finds most rewarding. As COO of Goji Systems, John oversees business operations to ensure a consistent level of unmatched service to clients. The fact that Goji Systems has grown largely on the basis of client referrals and word of mouth is a testament to this commitment. At Goji, we are your friends, neighbors, and humble servants, with a desire to contribute and support our local community.